Make a splash in Miami this summer! 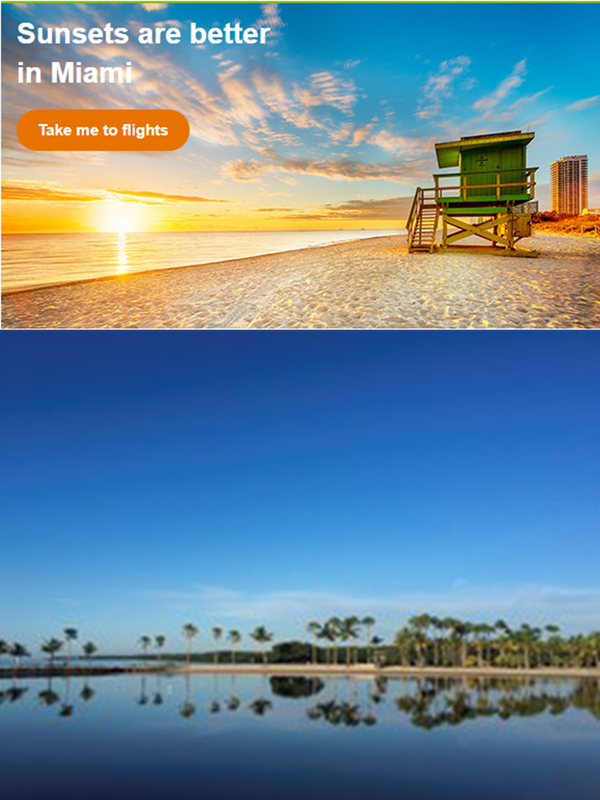 Take a stroll through South Beach, get a taste of life in Little Havana or explore Everglades National Park. Fares from London to North America start from £199 each way, as part of a return trip. What are you waiting for?